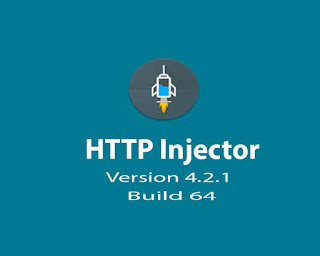 Good news to all HTTP Injector SSH/Proxy/VPN users, after the long wait, here comes the version 4.2.1 officially available for download. Evozi finally updated their app with added features, performance improvement and fixes from the previous version. The update is only less than 10MB so you don’t need to worry about your mobile data plan. Before you download the update, make sure you have enough space on your phone to avoid insufficient storage pop up message while downloading. You can still continue to use the SSH tunnel, VPN mode, IP Hunter Payload Generator and of course you can still use import EHI file method in connecting to the internet. 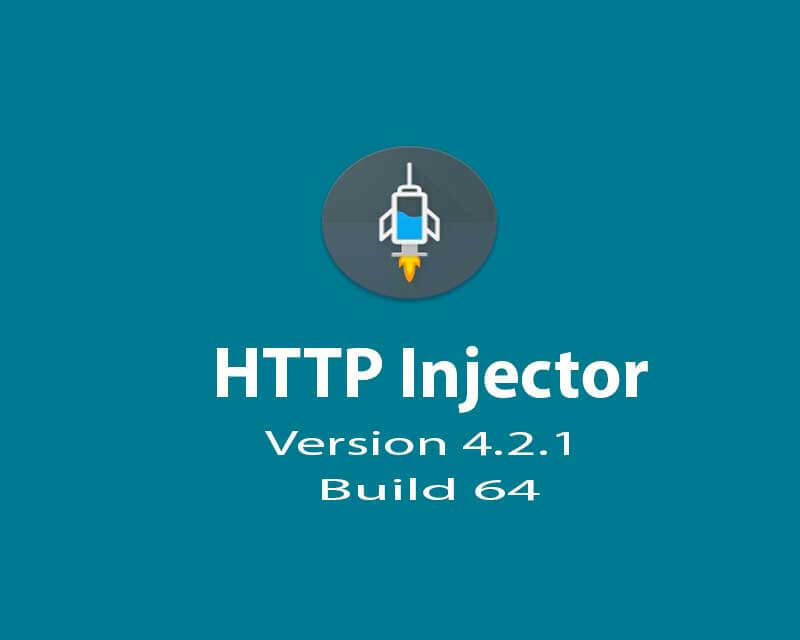 Update your app to the official version which is found on Google Play Store by searching HTTP Injector. DNS changer –You can now connect to censored website even if your phone is non-root. Go to tools and tap DNS charger to activate. Restore purchase – You can now avail the pro version to avoid advertisements, Hardware ID login. Go to menu, then scroll down and select upgrade to pro. Vivo smartphone and other smartphone user’s app crashing. This version is still for Android users only, iOS/iPhone platform still have to wait until Evozi decided to take this app on Apple app store.